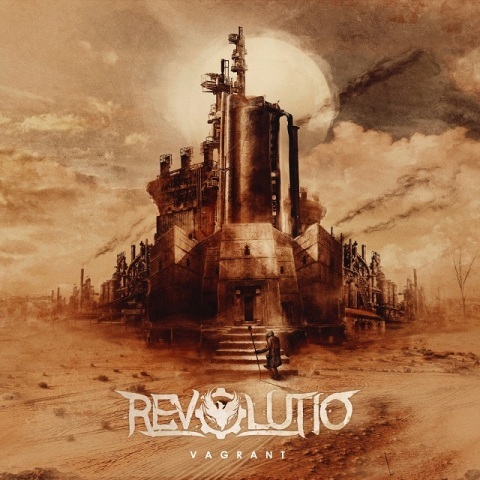 Inverse Records are proud to announce the signing of Italian post-apocalyptic thrashers, Revolutio. The band will be releasing their new album Vagrant in fall 2018. 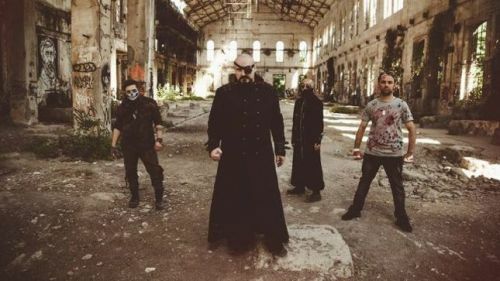 Revolutio's music is an evolution of thrash/groove metal infused with post-apocalyptic and introspective elements, and describes the decay of modern age and the rise of a new era of man. The album has been recorded, mixed and mastered at Audiocore Studio (The Modern Age Slavery, Raw Power, Dark Lunacy). The album artwork has been created by the Russian studio Mayhem Project Design. For information and updates on Revolutio check out their official Facebook page here.